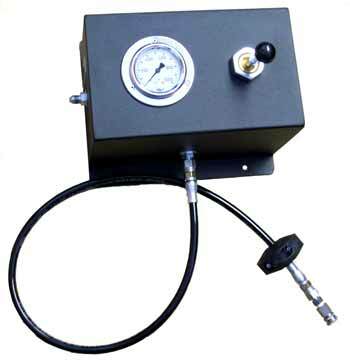 Whether you are looking for a compressor for you and your buddies to fill your own marker tanks or if you need to support a shop with multiple fields, we can supply you with the right equipment. 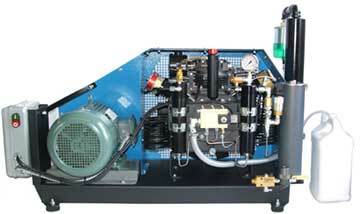 Click here to see compressors best used in paintball applications. 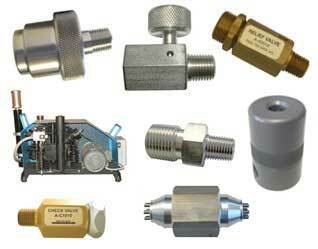 Click here to see fittings and accessories. Click here to see purification supplies.